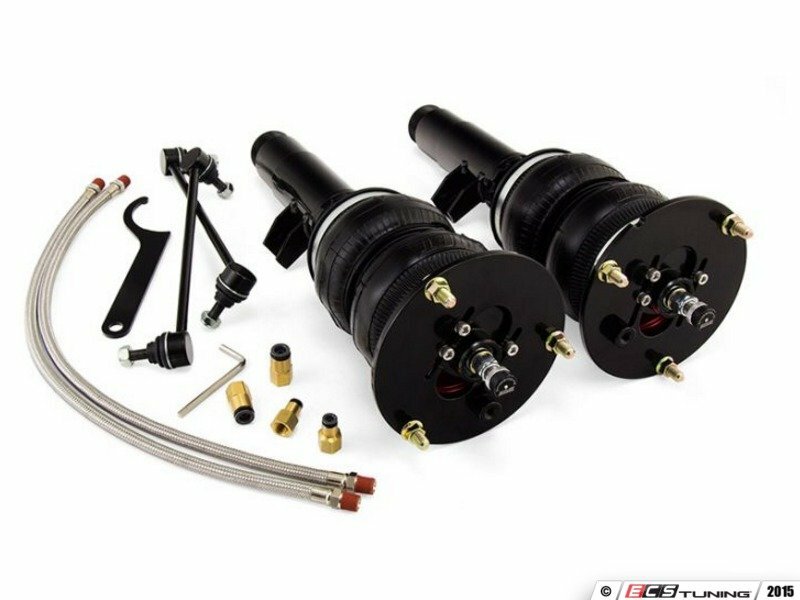 In the front, Air Lift has designed a kit that features their double-bellow air springs and threaded-body monotube dampers. 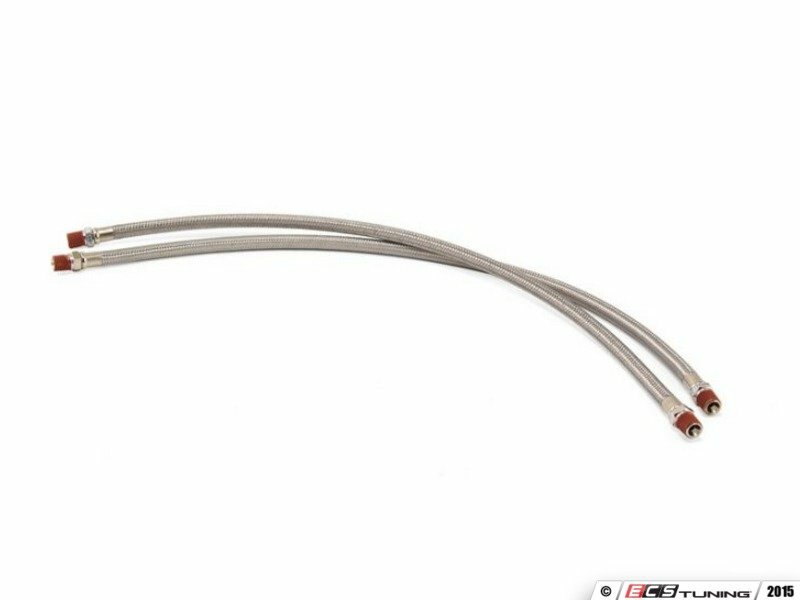 Meaning, you can not only adjust the height of your BMW by changing the air pressure, but by spinning the lower mount up and down. 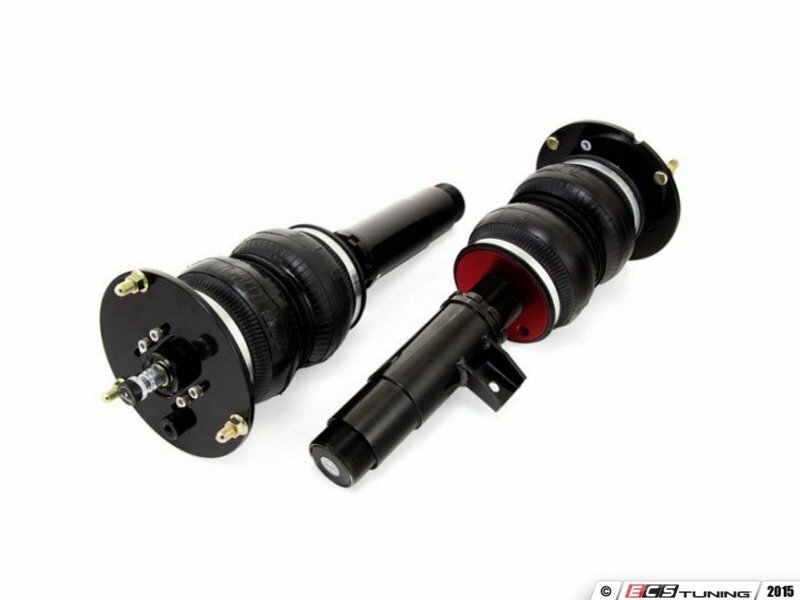 The dampers are completely customizable to your needs, with adjustable rebound and compression, allowing you to tailor ride and performance characteristics. 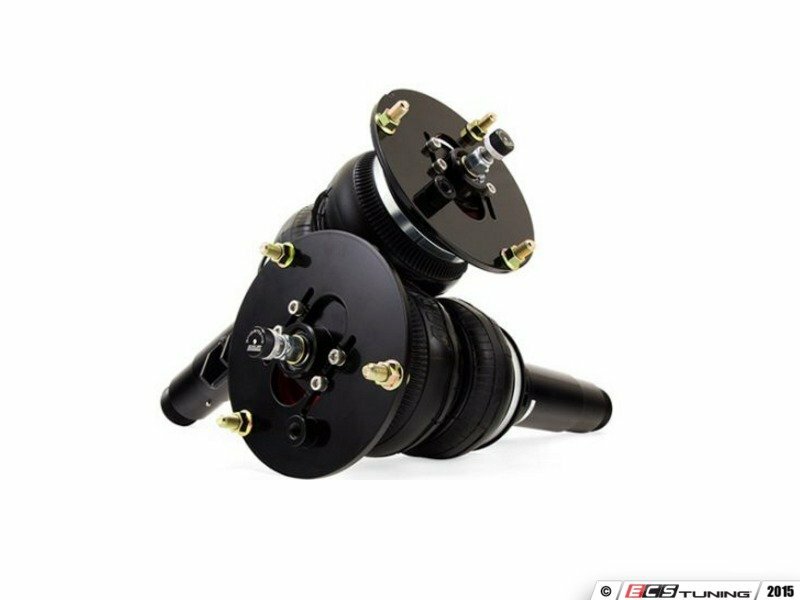 And if that wasn’t enough, it’s all topped off with camber plates for geometrical adjustment, all working together to drop you 3.6” from stock height!